During one of my sessions with youth around yuletide period I discovered one of the secret why lots of people don’t achieve their goals and purpose is their inability to be FOCUS! You can’t be everywhere, do everything and achieve anything. If you want to become master of all you might be PRO of none. No one ever become productive or achieve more in life without being focused on a course. This new quarter, you can’t afford to be everywhere. You need to channel your energy to achieve your set goals and dreams. This you must do intentional. Can sight several examples, Jesus Christ was focused that when they were searching for him he did replied that now it’s time to do the work of him that sent him before its nigh John 9:4. (Paraphrased). He understood the power of timing and act of being FOCUS.. Michael Jordan despite his failures he was focused and achieved great career in basket ball, Hellen Keller ‘s illness was not allowed to limit her because of her acts of being FOCUS. 1. Intentionally shut all negative and distraction doors in your life. 2. Be conscious of how you spend your time. Time is life; ensure you get value for it. 3. Make sure your activities and daily task are in alignment with your goals and ultimately purpose. 4. Declutter things, people, activities that are not relevant to your cause. Trust me this is worth checking in your life. Focus on things that work for you, your life, project, dreams and task. Activate Now and see positive life results. 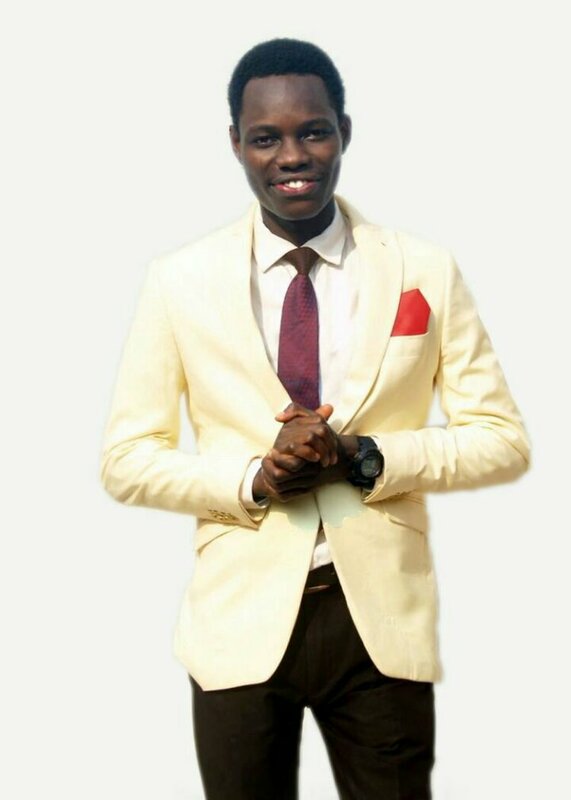 Adedayo Olabamiji is a Keynote Motivational Speaker, Life Coach, Thought Leader,Human Resources, Change and Confidence Expert. He is dedicated to helping people live bigger, bolder and braver lives. He is the curator of #BreakingBarriers a weekly moitivational program on Twitter, through which lives of many have been changed. He is an astute Public and Conference Speaker. Adedayo have 10 years vast experience in Leadership Skills and Human Development. He has grasp insights in Project Management Certified from Institute of Finance and Strategic Business Management (IFSBM) and a Personal Development Skill from Prestigious Lagos Business School (Improving Personal Effectiveness). Must Read Letter: DEAR SMALL ENTREPRENEUR…. Part One: The Role of Effective Communication On The Smooth Functioning, Productivity And Growth Of Small And Medium Size Enterprises In Africa.